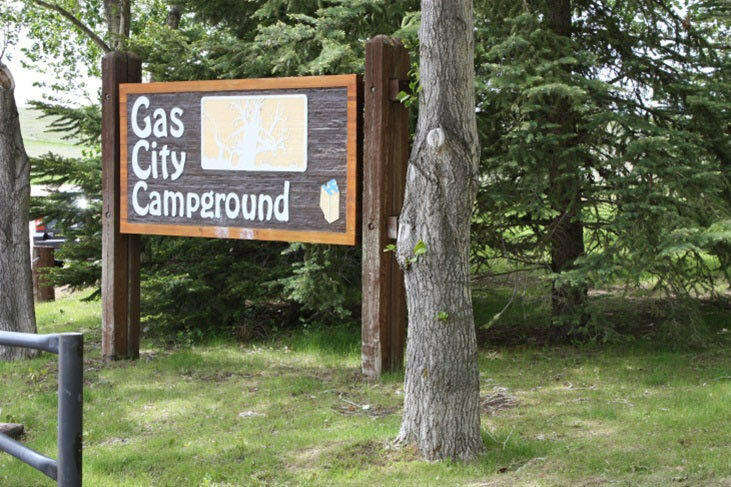 The Gas City Campground is located in the City of Medicine Hat off the Trans Canada Highway and 7th Street SW. It is a 97 site full service campground operated by the Parks & Recreation Department. We offer full service, power and water, power only and non-serviced sites for reservation. Amenities include hiking and biking trails nearby, playground, picnic tables, fire pits, firewood for sale, laundry facilities, free hot showers, and a dump station. Working to serve you better, the Gas City Campground will now be offering some new and updated opportunities this year! A new online reservation system. Our 2017 Reservation launched Wednesday January 25th.